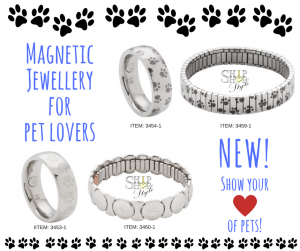 With over 300 products to choose from my current collection of magnetic jewellery and wellness products, how do you decide what to buy? 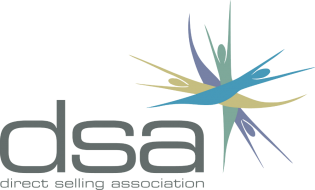 Whether you are looking for something to help ease your arthritis, help with your back pain, or maybe you are looking for a gift idea for someone special who you know is suffering with aches and pains. 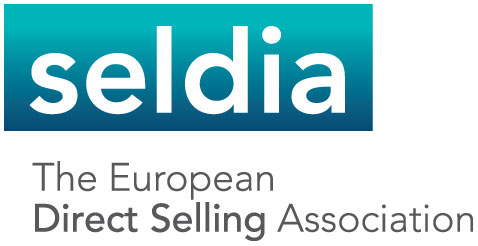 Here is a list of my top 16 BEST SELLERS over the last 12 months. This is by far my best selling magnetic bracelet. The simple steel colour is the most popular, as it's wonderful design is attractive to both men and women. The matt and polished steel sections are eye catching without being too dazzling, and go well with both casual and formal wear. The polished steel and gold-plate is also another classic choice, as it will harmonise with both gold and silver colour jewellery. 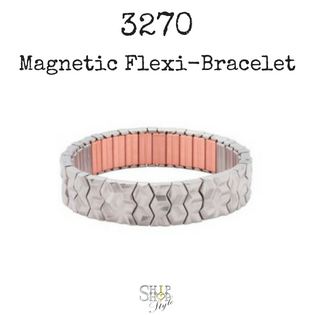 The robust and flexible silicon magnetic bracelet is a close second of my best sellers. 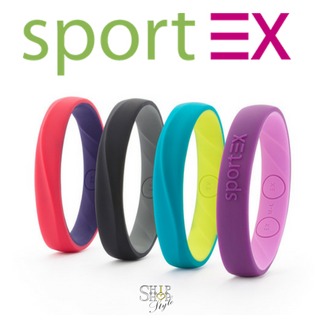 Another popular bracelet for both men and women, this bracelet contains three extra-strong magnets and is waterproof. This is the top selling magnet from my Wellness collection. 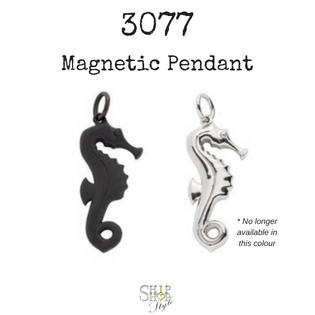 Available in simple steel or with copper, this magnet can be worn discreetly anywhere on the body. 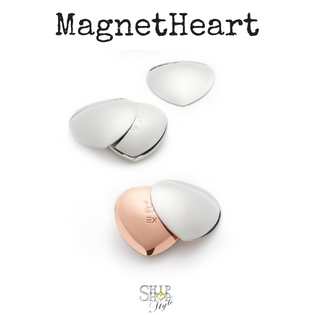 Definitely more popular with the ladies, this extra-strong magnet can help ease the symptoms of menopause, and also menstrual cramp and back pain. 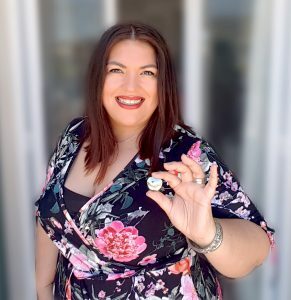 We also have a selection of attractive counterparts that attach to the outside of your clothing, giving it the look of a brooch; no one will know that you are wearing a magnet! 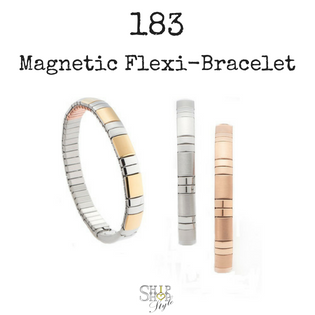 This lovely magnetic flexi-bracelet is a slimmer design than our more popular 183, and perfect for delicate wrists. The steel colour with the flashes of gold-plating mean that this bracelet can be worn together with either silver or gold pieces. 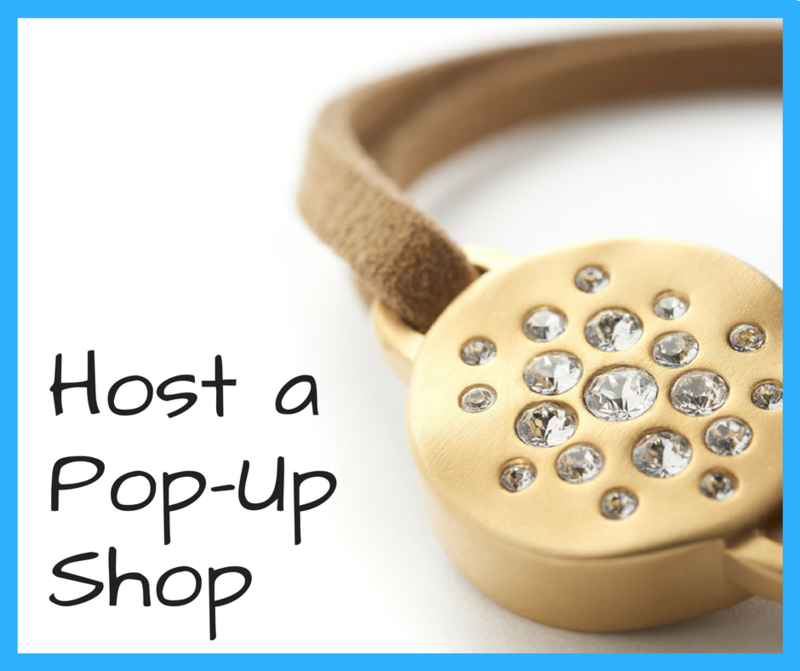 With no fiddly clasps the flexible bracelet is easy to put on and take off. Just like the MagnetHeart, this is a close second best seller from my Wellness range. 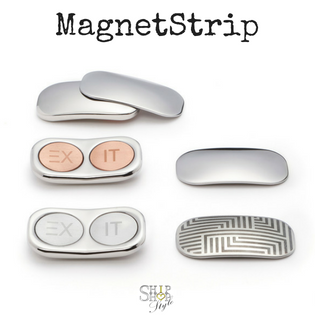 This extra-strong double magnet seems to be most popular with back pain sufferers, as it fixes easily to your clothes near the source of the pain. Also available with copper for extra health benefits. This classic and elegant bangle has been popular with both men and women. 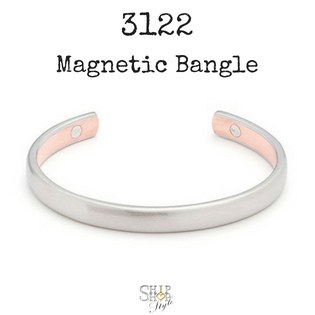 The clean and uncomplicated design makes this bangle timeless. 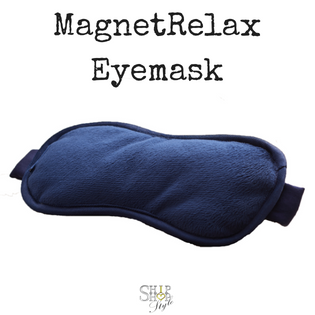 This luxurious eye mask with 7 integrated magnets comes with it's own travel pouch. The soft material feels comfortable against your skin, and the adjustable Velcro strap means it will stay in place. This magnetic eye mask has been most popular with migraine sufferers, but I find it great for keeping out the light during a cheeky summer siesta! For the ultimate sparkle these stunning Swarovski crystal ear studs are seriously eye catching. 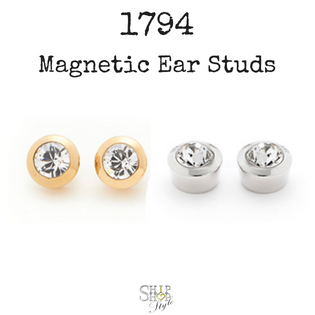 They measure 9 mm in diameter and come in either steel colour or gold-plate. 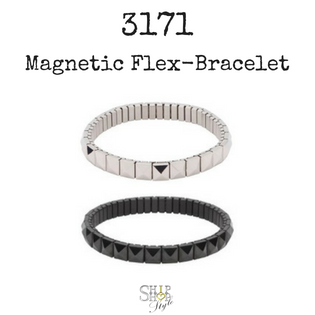 From our new collection this magnetic wraparound bead bracelet has so far been popular with the men. 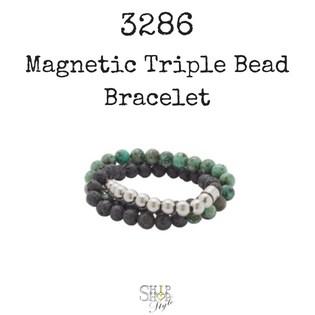 Made from matt stainless steel, lava, agate and green onyx beads, this bracelet is stretchable and wraps around three times for a fashionable and trendy look. 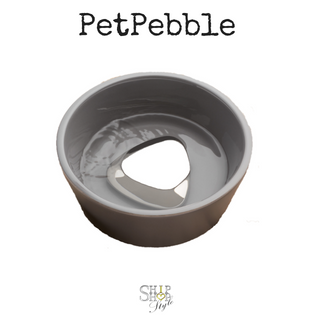 My best selling item for pets, this large steel pebble goes into their water bowl to magnetise the water and reduce limescale buildup. The large size means it can't be swallowed. It's also great for aquariums too and can reduce the amount of times needed for cleaning the tank. And why not try it for yourself in the bath? 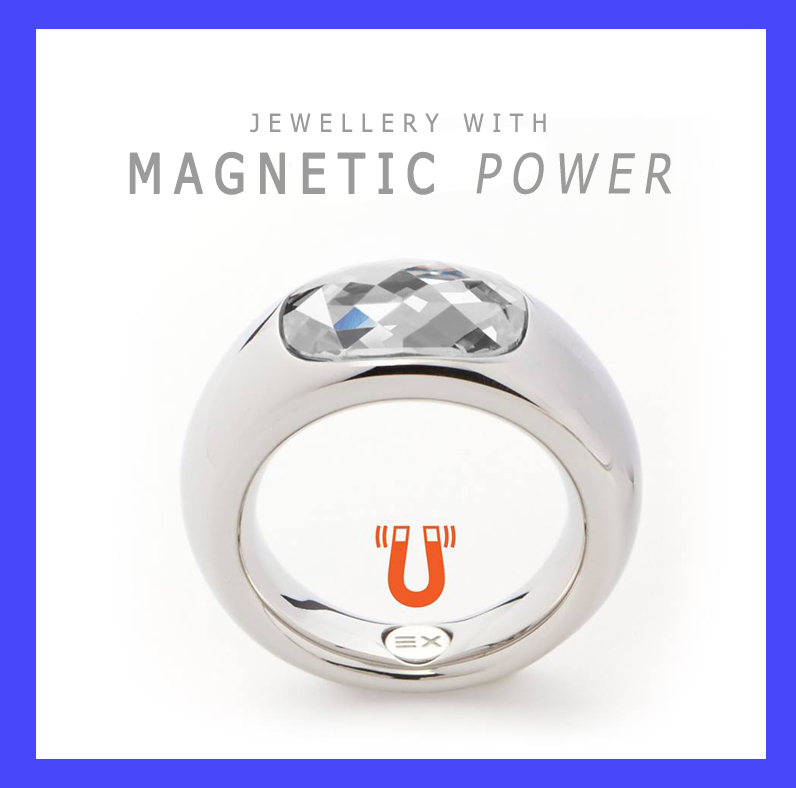 The large magnet helps to soften the water and is great used for all over body massage. Watch Ship Shop Dog 'Loki' trying it out! 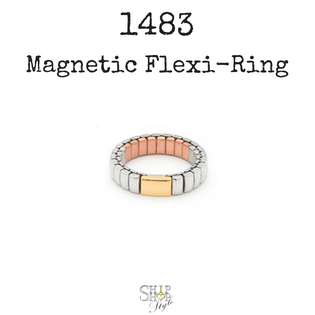 This attractive magnetic flexible ring matches our flexi-bracelet 1359. 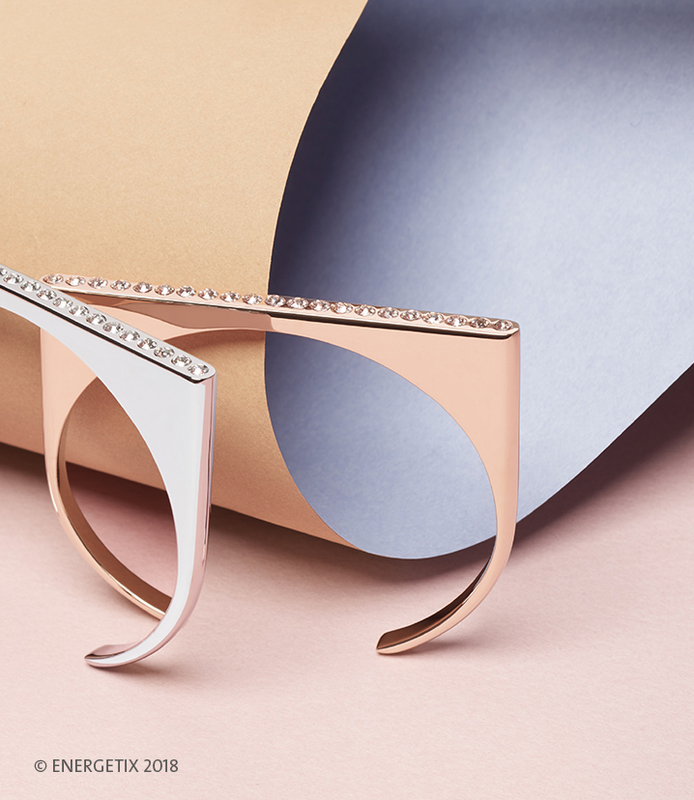 The stainless-steel links are complemented by a gold-coloured element on the outside and copper on the inside. 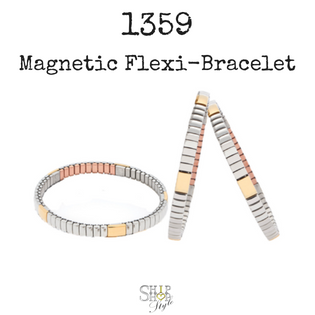 The geometric design and matt steel finish of this wide flexi-bracelet give it an elegant look. It's flexibility makes it easy to put on and take off, and it has an added section of copper on the inside. Ideal for both men and women. 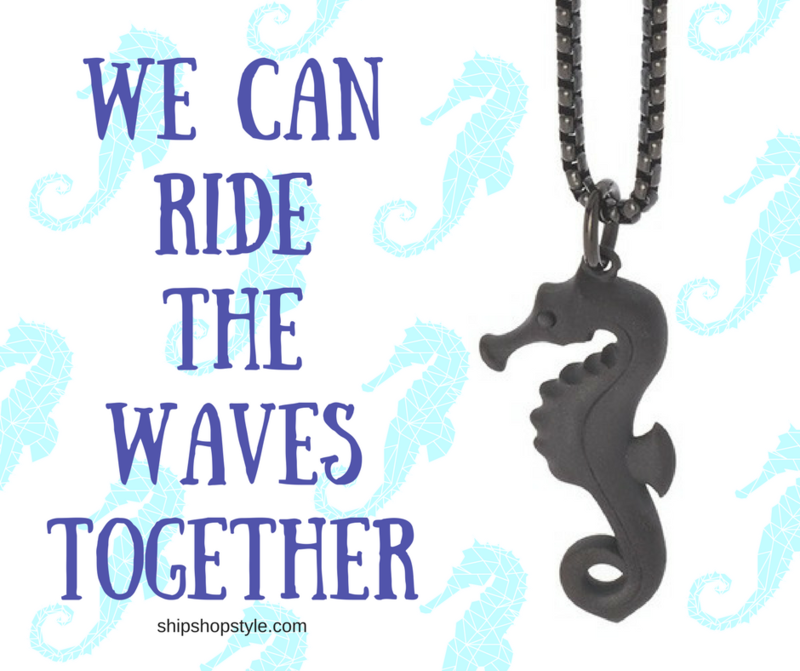 This charming seahorse pendant, which was originally available in steel colour, has had a modern makeover into this matt black ion-plated pendant. 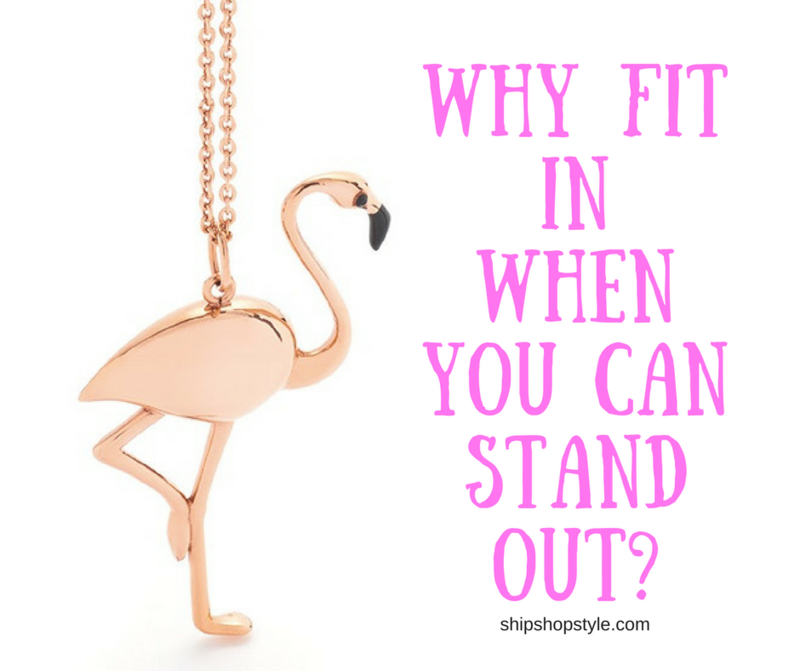 At 40 mm in length it's a real eye catcher and looks striking on both men or women. Another popular flexi-bracelet, but unfortunately not available in black anymore. The simple and classic design is what makes this bracelet an attractive and stylish piece of jewellery. 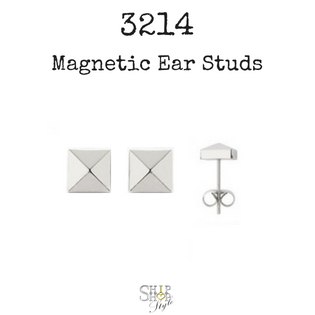 These pretty little ear studs match the style of the above flexi-bracelet (3171). 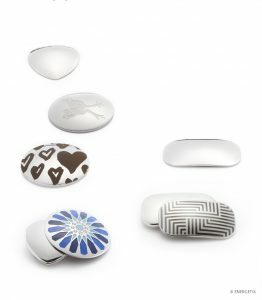 At only £14 / 19€ they have been popular with people looking for an attractive gift for friends, and the polished finish give them a stylish look. What's your favourite item from this list? Let me know in the comments below!